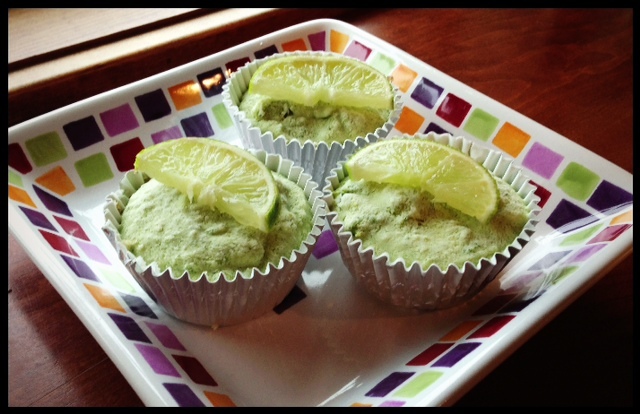 I made these Paleo mini key-lime pies for our family last week. They were a HUGE hit with the kids. They were super impressed, and kept saying how much they loved them. See the link for the recipe below! God says being luke warm about your faith in Him is NOT good… He would rather you be COLD, than luke warm. I’d say He feels pretty strongly about it! However, there are some things in life where a luke warm temperature IS a good idea. My husband never liked ice water, and I remember thinking – what is wrong with this guy? Who drinks their water WARM? Ick, right? Turns out, he was probably following a cue from his body that room temp water is SO much better for our digestion! I’ve read several articles and information that drinking a room temperature glass of water in the morning (with your supplements) before breakfast is a great idea. We’re usually a bit low on fluids upon waking, so a full glass is a great idea to sip on while you’re making breakfast and taking your daily dose for your immune system! 1) A mug with warm/hot water with 1-2 T of BRAGGS apple cider vinegar and a lemon wedge in it. I also add my MSM to this, and stir. I drink this to take my 400 mg of Magnesium before bed, and my 1 mg melatonin as well. 2) A 32 oz glass of water with a lemon wedge and MSM to drink upon waking with my Armour thyroid medicine. These two things tremendously help my digestion and aid in keeping my belly and body happy! So, I guess sometimes “luke warm” is great idea! “I know your deeds, that you are neither cold nor hot. I wish you were either one or the other! So because you are lukewarm — neither hot nor cold — I am about to spit you out of my mouth. Posted on August 3, 2013, in Auto Immune Disease, Celiac/Gluten Sensitivity, Food To Try and tagged aid in digestion, apple cider vinegar, auto immune protocol, blog, celiac disease, glute-free- gluten intolerance, healthy for him, liver support, luke warm water, MS, MSM, paleo diet. Bookmark the permalink. Leave a comment.